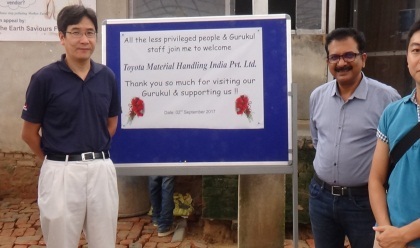 At Toyota Material Handling India (TMHIN) we believe that sustainability and CSR are as important as businesses. 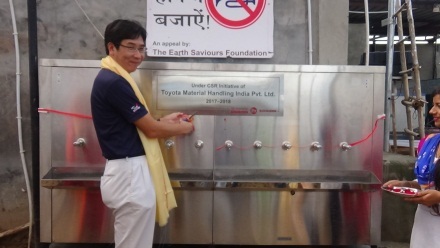 Our CSR activities are close the heart of TMHIN family and we take a keen interest in serving the society. 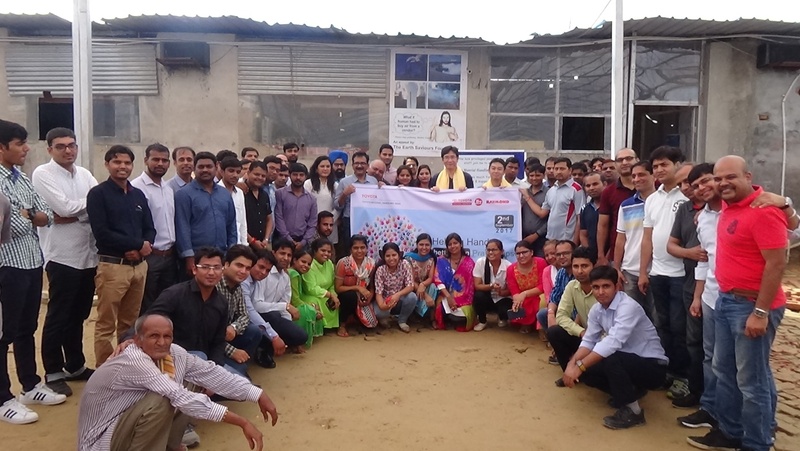 In line with the stipulated CSR policy, TMHIN successfully organized "CSR Day" on September 2nd, 2017 where all the employees of TMHIN participated with great enthusiasm. 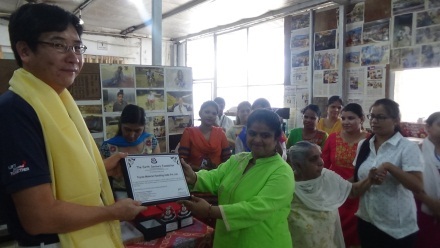 At this time we had decided to spend this day with senior citizens and disabled people, for this we had visited “The Earth Saviours Foundation” Gurgaon on 2nd of Sep 2017. 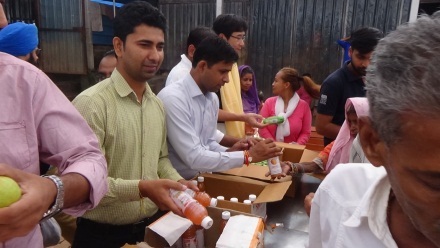 The old Age home of Earth Saviours Foundation is a home for more than 375 men and women. The Foundation is dedicated to serve less privileged people and is making every possible effort to protect the environment. 2. 15 Cupboards were provided. 3. 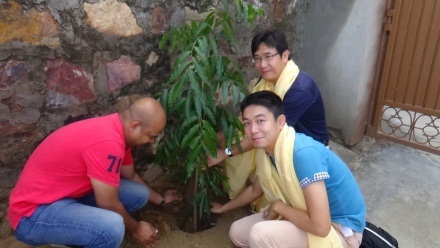 We planted the tree at the premises of Earth Saviours.